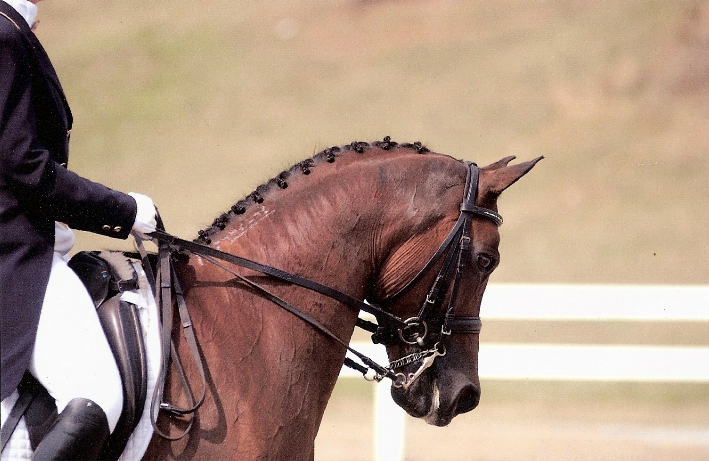 Galloways Farm, under the direction of owner/trainer Ellie Scofield, USDF Silver & Bronze Medalist, specializes in teaching and training classical dressage to adult amateurs and advanced junior riders at its facility in Parkland, Florida. NOTE: THIS WEBSITE IS CURRENTLY UNDER RECONSTRUCTION. PLEASE CHECK BACK SOON FOR UPDATES. © 2017 Galloways Farm. All Rights Reserved.